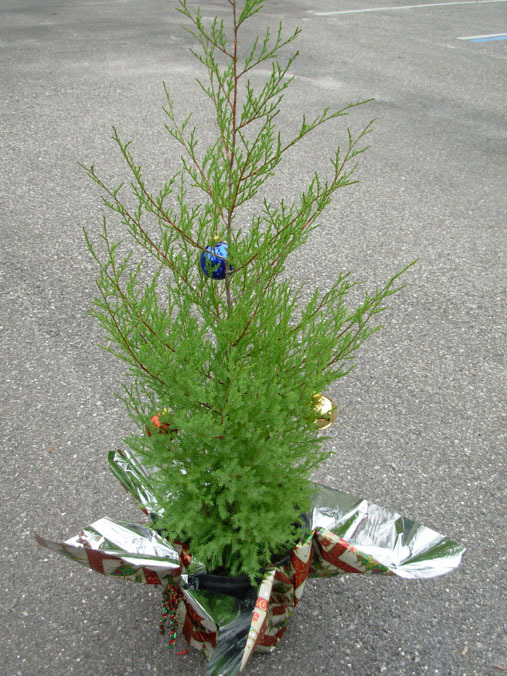 Have a sustainable holiday season, plant a tree, decorate your patios and enhance entry ways with some native color. 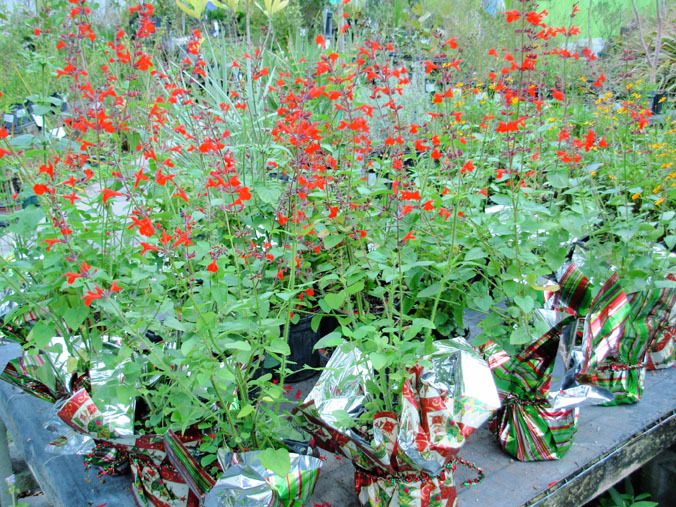 Tropical Sage (salvia coccinea) and Southern Red Cedars (juniperus silicicola) are a great addition to your "Green" holiday season, along with our state wildflower, Coreopsis leavenworthii. 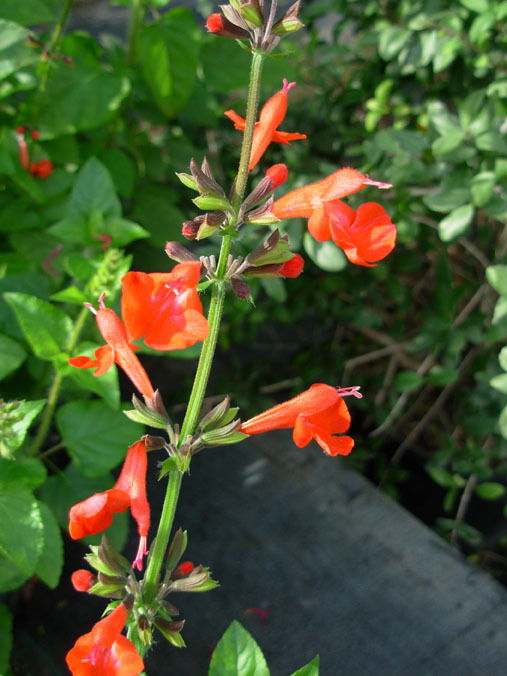 Plant these beautiful native species after the holidays and into the new year.